Three years ago the body of France's foremost wine critic was found strung up like a scarecrow in a Gaillac vineyard, dressed in the ceremonial robes of the Order of the Divine Bottle and pickled in wine. 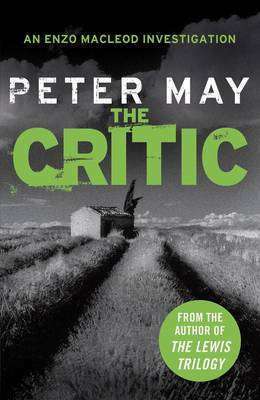 For ex-pat Scot and forensic forager Enzo Macleod, the answer to this unsolved murder lies in cracking the critic's secretly coded reviews - which on publication could make or break a vineyard's reputation. He finds that under the sweet idyll of southern French winery lurks a bitter, back-stabbing community - including several suspects for the critic's death. One of whom is prepared to kill again to keep their secret bottled up.